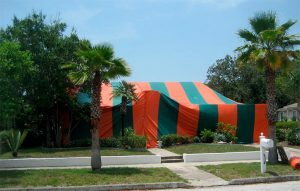 Fumigation for termites can be a daunting task that requires removing or bagging all of your food, relocating for a few days while your home is being fumigated, and more. 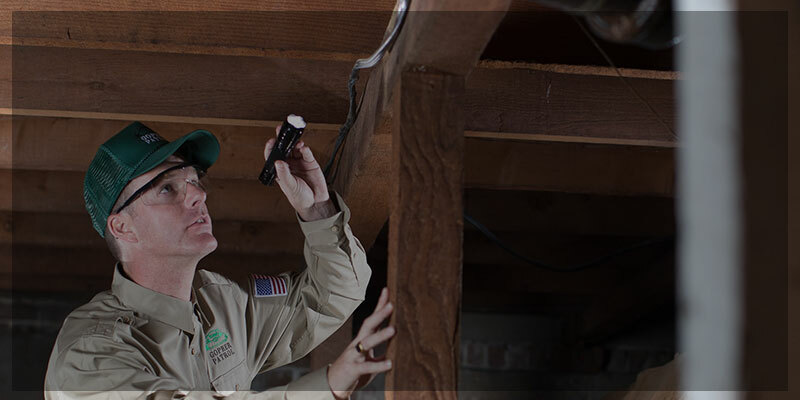 At Gopher Patrol, we understand this can be a major disruption to you and your family’s life, which is why we strive to make a whole home termite fumigation quick and effective. 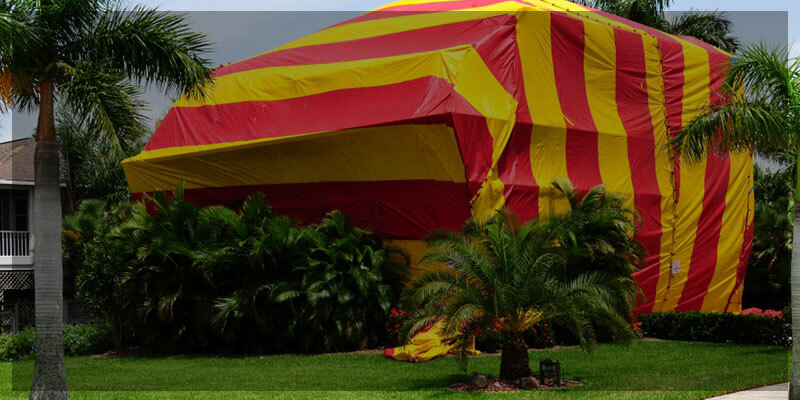 To help you understand the fumigation process, we have compiled as much information below as possible. 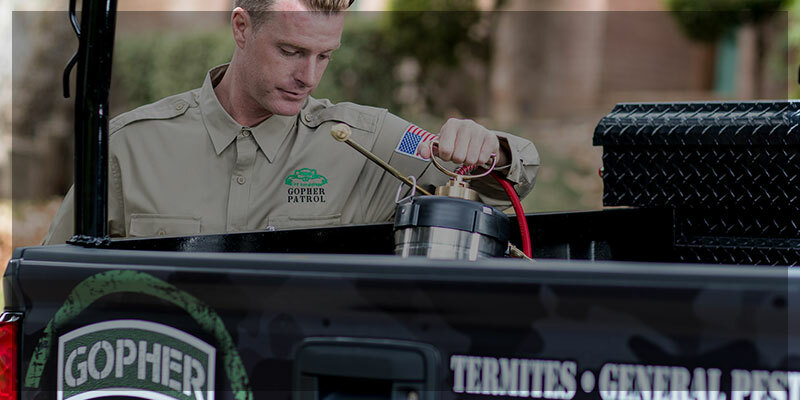 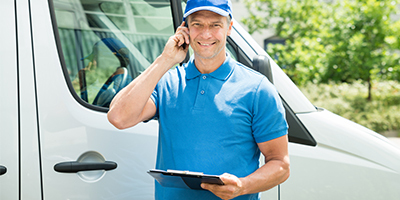 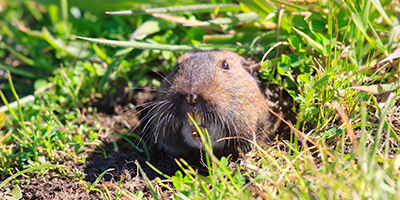 If you have questions about fumigation for termites or would like to schedule your termite inspection, please give your Top Rated Local® termite exterminators at Gopher Patrol a call at 1-888-466-4674. 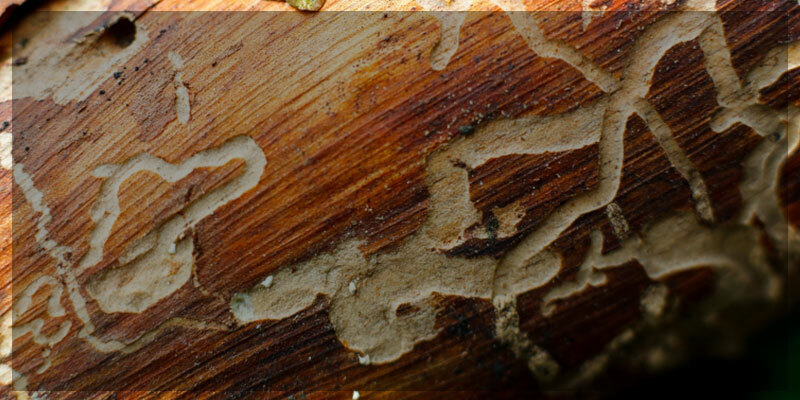 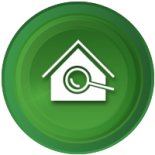 For an interactive explanation of all things related to pest and termite fumigation, click here to be directed to FumigationFacts.com.